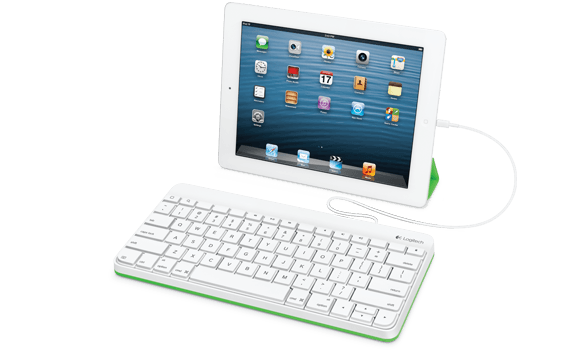 Available with a Lightning connector, students simply plug the keyboard into an iPad and begin typing, eliminating the need for teachers to simultaneously pair multiple wireless keyboards. 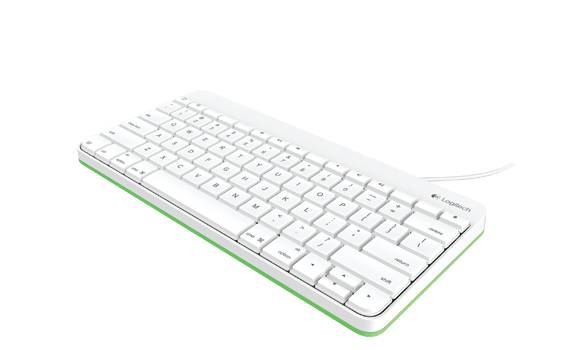 Offers same comfortable typing experience as a traditional full-size keyboard and frees screen space for reading and note taking. 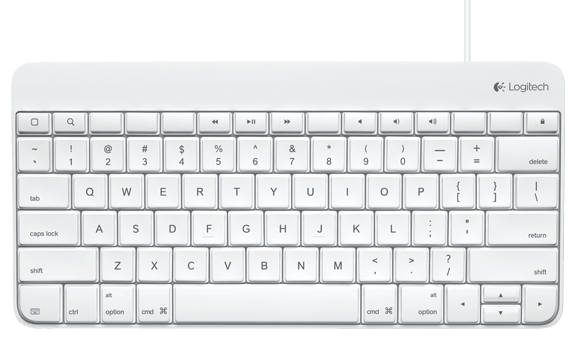 Familiar shortcut keys provide quick access to iPad functions such as copy and paste. 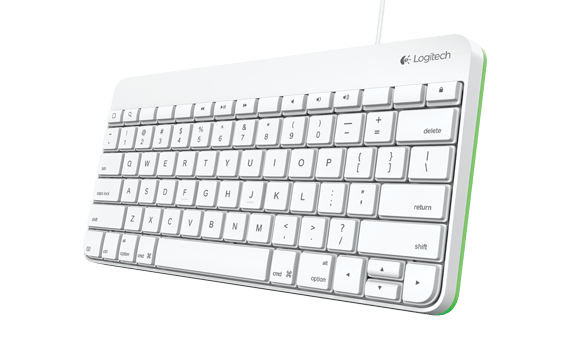 A worldwide leader in keyboard innovation for more than 30 years, Logitech delivers superior quality in a compact keyboard.